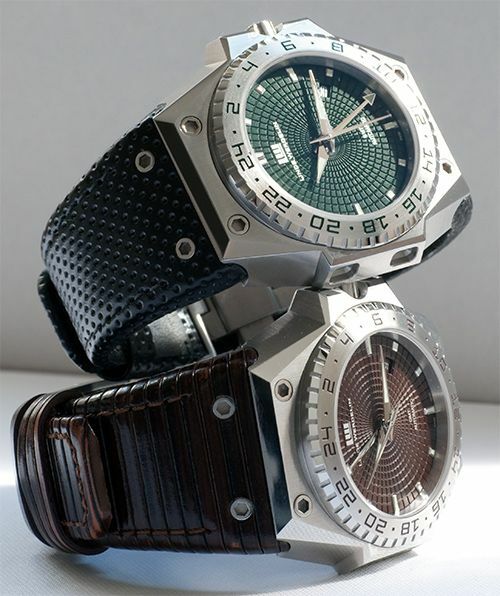 Linde Werdelin 3-Timer Green Version Live Pictures! 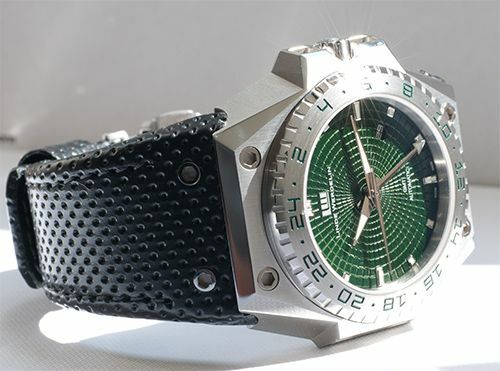 Last week, I had the chance to try the new green version of the Linde Werdelin 3-Timer. I wore this prototype for a day or so and made some pictures, which I want to share with you here at Fratellowatches. The green is really cool, especially when the light hits it. When you are inside or when it is cloudy, the dial becomes very dark – almost black. 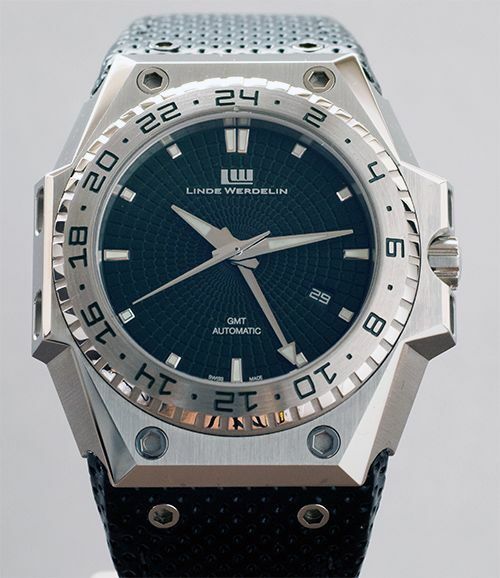 The slightest sun ray will brighten the dial and the green engraved numerals on the bezel. More detailed information on this green LW 3-Timer can be found here. On the last picture you can see my personal brown edition of the 3-Timer and the new green 3-Timer next to each other.